Hailing from Gabriola Island, Dead Soft is a four-piece band pairing playful, melody-driven rock ‘n roll with high energy power-pop anthems. Today Dead Soft releases a new video for trippy punk banger "Down", the second official single from their forthcoming New Emotion EP out October 12 on Arts & Crafts. Exclaim! called “Down” an "impossibly hooky song, which might be the band's best work yet." Dead Soft vocalist/songwriter Nathaniel Epp says "Down" is about “the flukey and fickle nature of being, the lightness of existence, and the tragedy/comedy of everyday life." New Emotion features five catchy, earnest fuzzed-out rock songs that act as an empowering reminder that you are in control of your life, even when life feels out of control. The EP symbolizes renewal and growth. 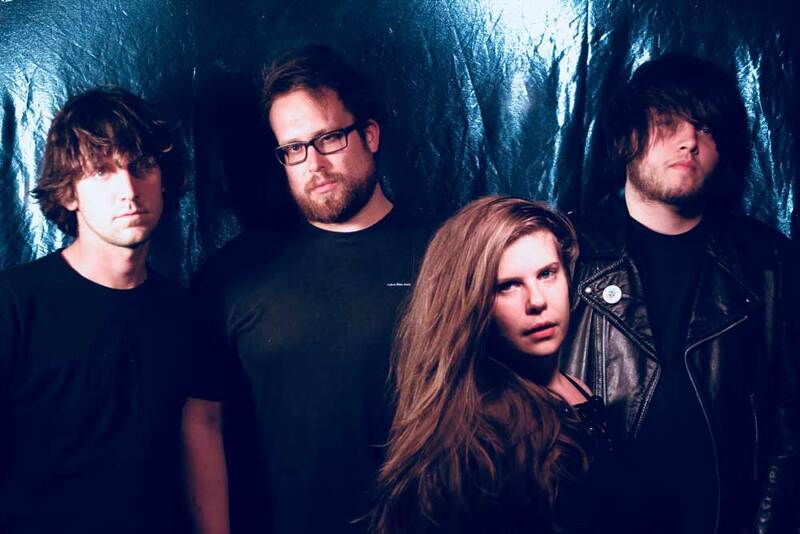 The band's recently released first single "Kill Me" is about the ending of a personal relationship, trying to destroy an unhealthy state of mind and adopt a new one. It's about kicking someone out of your heart, clearing out the psychic space they took up, and offering them an invitation to do the same.